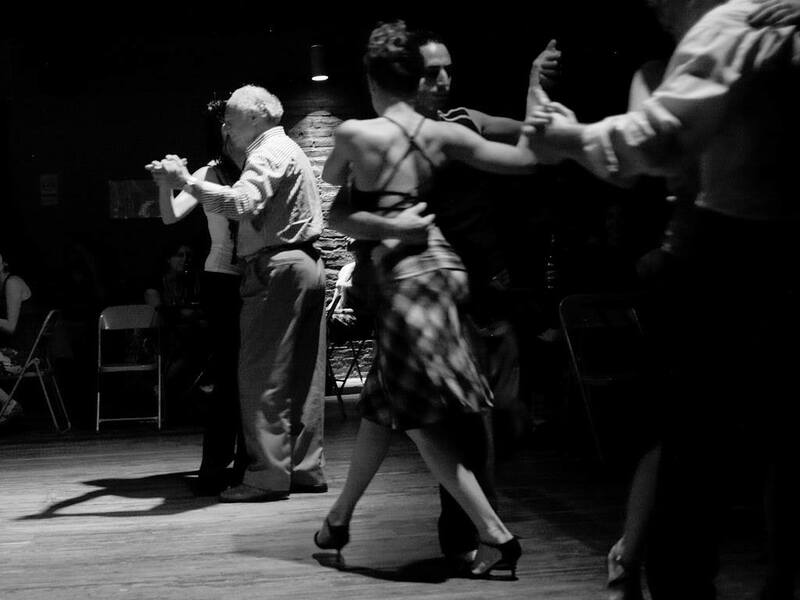 Then practice your steps and dance the night away at the Practica (Tango social/dance party) from 7-9! Each class is only $10 each for members ($15 non-members) and no partner or experience is needed! The Practica is INCLUDED with class admission, or just $5 for members ($7 non) for the Practica alone.